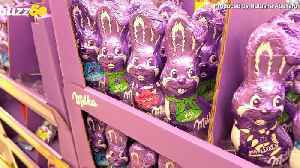 Australia has its own "Easter bunny." 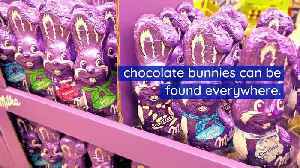 This Is Why We Eat Chocolate Bunnies for Easter Though Easter is celebrated by Christians remembering Jesus' crucifixion and resurrection, chocolate bunnies can be found everywhere. But according..
Foster’s Home for Imaginary Friends is definitely one of the more creative shows on Cartoon Network. But honestly? It’s been a loooong time since 2009, and I definitely didn’t remember a few of.. 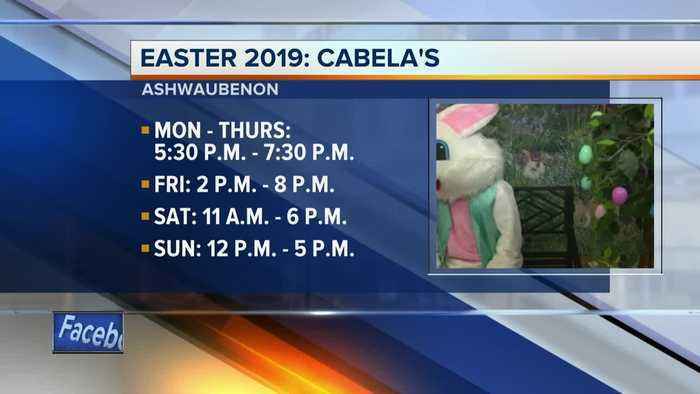 This really cool and calm bunny comes to Studio A just in time for Easter Weekend. 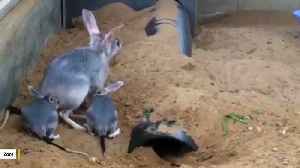 Dustin is a four month old bunny looking for a forever home. 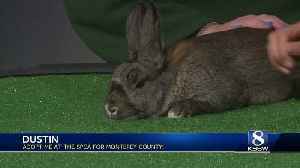 Visit the SPCA for Monterey County for more details. 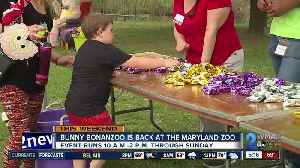 The 16th Annual Easter Bunny Toy Run is this weekend to benefit the Golisano Children&apos;s Hospital of SWFL. Easter is just a few hops away, which means it's time to get painting! 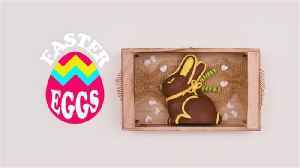 We'll show you how to make your Easter extra memorable with this delicious chocolate bunny design.